The last time I had a B.E.S.T. treatment, I got only one word: "optimistic." You guys may think I'm a already an optimist, but actually, I'm not. Alcoholism and depression run in my family, and when you're in a family with these tendencies, but you're not sad or on the sauce, chances are you may be a worrier or have trust issues. Or maybe both (like me!). 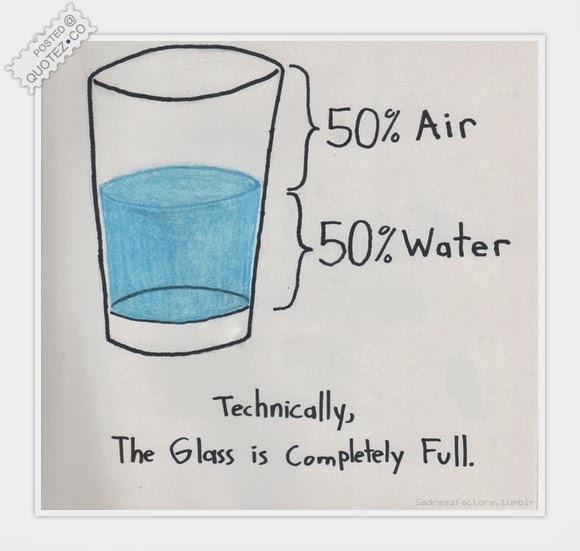 Since getting the word optimism from my B.E.S.T. treatment, I've caught myself a few times assuming that no one's going to show up, imagining someone's mad at me, or that it will all end in disaster. When I catch myself not feeling optimistic, I try to "erase that thought" and remember optimism. One definition of "optimistic" is hopeful and confident about the future. My teacher Jen says that when we're optimistic we're always expecting God. Don't get me wrong, expectations can be tricky, but if you're going to have them, at least let them be good ones.